When you need a limo in Albertson, you want S&G Limousine. Albertson may be a smaller hamlet on Long Island, but that doesn’t mean that you shouldn’t have access to a world-class limo provider. At S&G Limousine, we’re happy to be Albertson’s leader for luxury transportation at competitive prices. Locally owned and operated, our team has been servicing the area for years and we’re certainly proud of the quality of our business. Pure and simple, we’ve perfected what we do and it shows. At the base of S&G Limousine’s business in Albertson is a wide range of airport transfers that stretches to Newark, JFK, MacArthur, LaGuardia, and several other area airports. 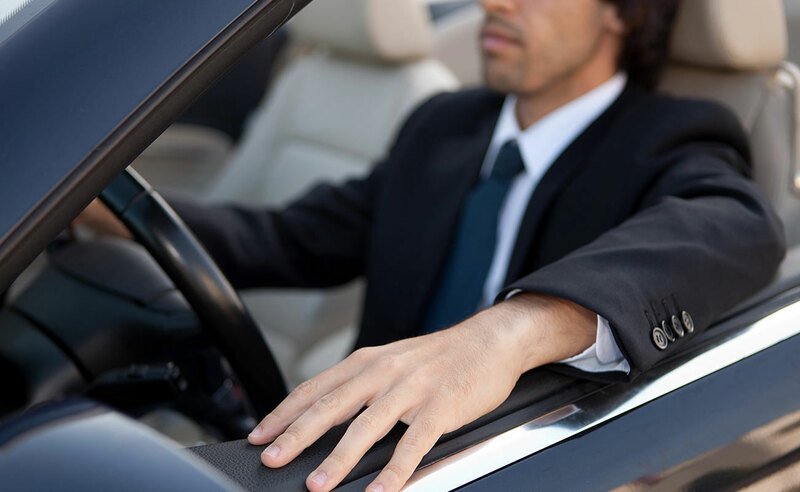 When contacted for this type of service, our chauffeurs and vehicles are always available at any hour to provide the necessary connection to you or your group. In addition, each airport trip comes complete the little details that make all the difference, such as a guaranteed on-time pickup, baggage handling, and convenient meeting points when arriving. Being local, you can rest assured that your chauffeur will know the best roads to take as well as a backup route in case of heavy traffic. If airport transfers from Albertson are our main source of clients, then trips into NYC comes in at a close second. Because Albertson is just a stone’s throw from Manhattan, Brooklyn, and a million points of interest, it’s only natural that S&G Limousine would have clients needing to go back and forth. Our NYC transfers can be broken up into two main groups: business and pleasure. While the former deals primarily with corporate clients, the latter provides transportation for any number of events, including weddings, sporting events, concerts, and much more. For all our trips, there is an underlying theme to the work that S&G Limousine does – superiority in every possible form. We’ve invested heavily in having one of Albertson’s most impressive fleets and our late model vehicles run the gamut from standard limos and towncars to stretch SUVs that are perfect for a large group out for a night on the town. Add in the area’s best chauffeurs, an astonishing level of customer service, and affordable prices and you’ve got a mix that simply can’t be beat. As our client base in Albertson gets bigger, we know that we’ve got a winning formula for limo success. Join our growing list of satisfied Albertson customers by contacting us today. You can reach S&G Limousine by phone, email, or by making a reservation online. From Albertson wedding limos to Albertson prom limos S&G has you covered.